This TV setup service is perfect for clients desiring an innovative LED, Plasma, or LCD installation on a tabletop, stand or entertainment center. A certified installer is dispatched to your location. Onsite inspection is performed to analyze desired TV viewing experience. 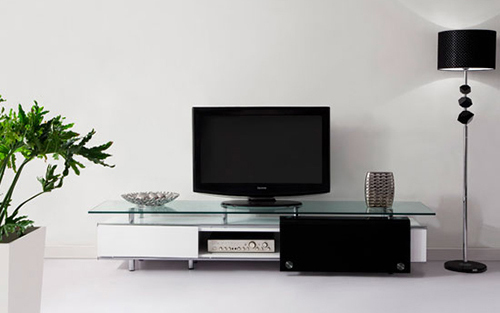 Set up your Flat Panel, Plasma, LCD or DLP on a stand or entertainment center. Manage and connect video components, including connecting to your cable box, DVD, VCR, Surround sound and gaming unit. Program as many as two non-learning remote controls. We’ll provide you with up to 30 minutes of training on your new system. One-year warranty on installation services.